Are you one of those people who thinks Valentine's Day is just a devious corporate conspiracy to get us to spend more money? Do you eschew gifts in favour of a back rub or a special dinner at home? Maybe you ignore Valentine's Day completely? Well then I have just one piece of advice for you - you better make sure your partner is on the same page. I love a coupon for a "free hug" as much as the next gal, but I'm also expecting a gift. It doesn't have to be expensive - I'm good with vegan chocolate and a soy candle. Oh, and a handbag. You can never have too many of those. In that spirit I want to show you the latest two handbags in my collection. Not only do they make a great Galentine's or Valentine's gift for a friend, family member or partner, but they are seriously great little treats to give yourself. And it doesn't have to be Valentine's Day for that. First of all I can't resist a heart motif. Hearts are just so youthful, fun and uplifting. This Valentine's Day, I'll be carrying this Pink Haley Pop Heart Tote from O.co. (It comes in pink, black and white too!) As you can see, it's on the large side, so it's great for toting around all your stuff. This handbag has dual 8-inch top handles, plus a detachable and adjustable shoulder strap. It's faux leather so it's kind to our animal friends. No matter what your budget, you can find something fun and stylish at O.co to spoil your sweetie this Valentine's Day. There are jewels, throw pillows and watches to choose from, and of course, more handbags. 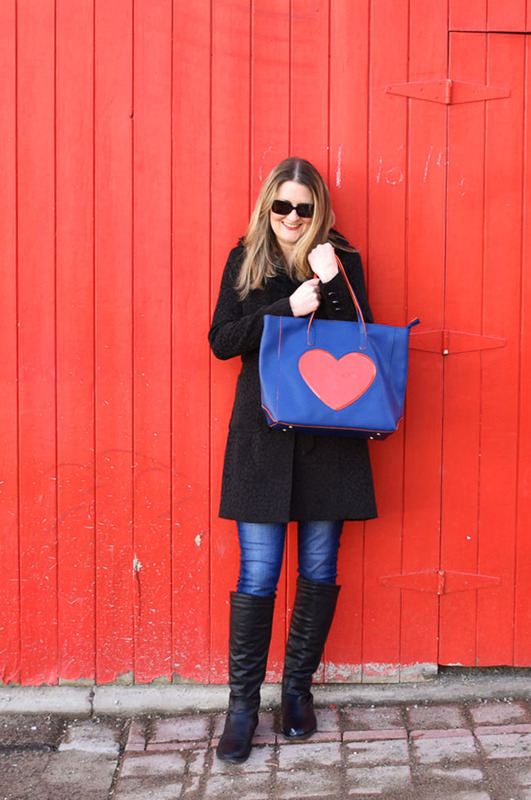 I like this striped Ban.do Canvas Tote Neon Heart and this Journee Collection fabric heart clutch. Another large-sized handbag for the gal who likes to tote a bunch of stuff around (that's me! 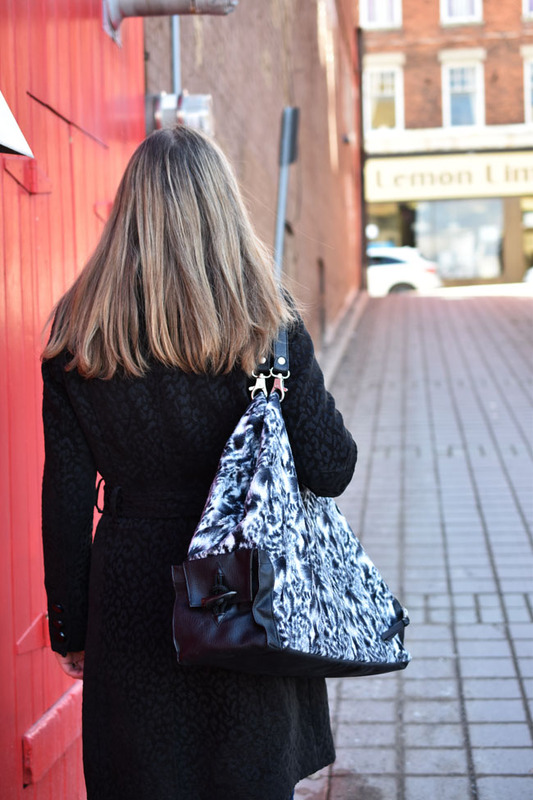 ), this Sacs of Life Fab Bag has a faux fur black and white exterior that's really cute and fun. It's so roomy that I think it would make a great bag to carry on a plane or a weekend road trip. Sacs of Life was created by Annette Ferber, an American handbag designer who set out to develop a line of innovative, eco-friendly handbags and travel bags that would make life a bit easier for women. 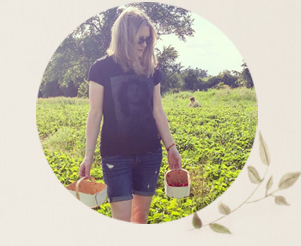 A hands-on mom of four and seasoned traveler, Annette debuted her bags here in Canada on The Shopping Channel just this month. 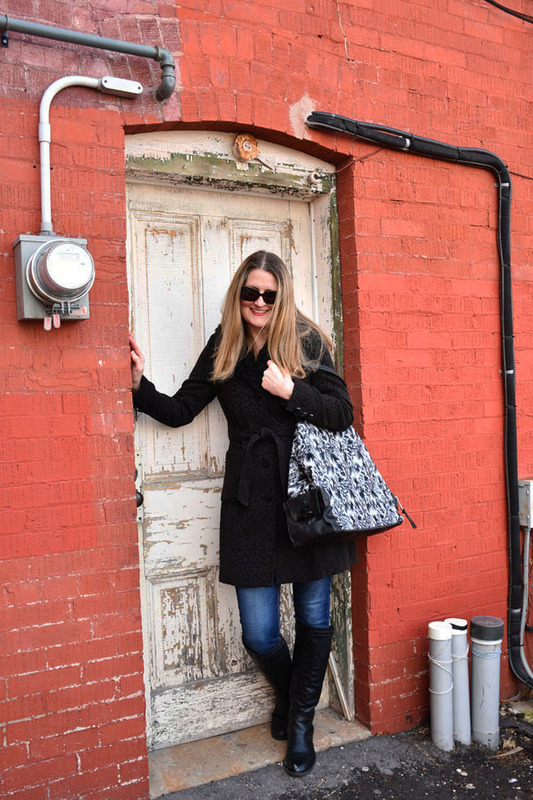 Stylish and functional, my Fab tote has two outside pockets - one zippered and one with a toggle closure - so you can keep your most necessary items handy. I also love this vegan-friendly tote in black and eggplant and this reversible two-colour tote in black and stone. My tote is actually three bags in one. It comes with a pretty matching makeup bag/wallet (that my daughter is now trying to take from me) and a bonus full-size black shopping bag (not shown) that you can conveniently grab from the inner pocket when you make an impromptu purchase and you want to save plastic bags. How about you? Do you like to give and get gifts for Valentine's Day? And what kind of handbag would you like to add to your collection? Exclusive Promo Code for WIRL Readers - Get 60% Off! 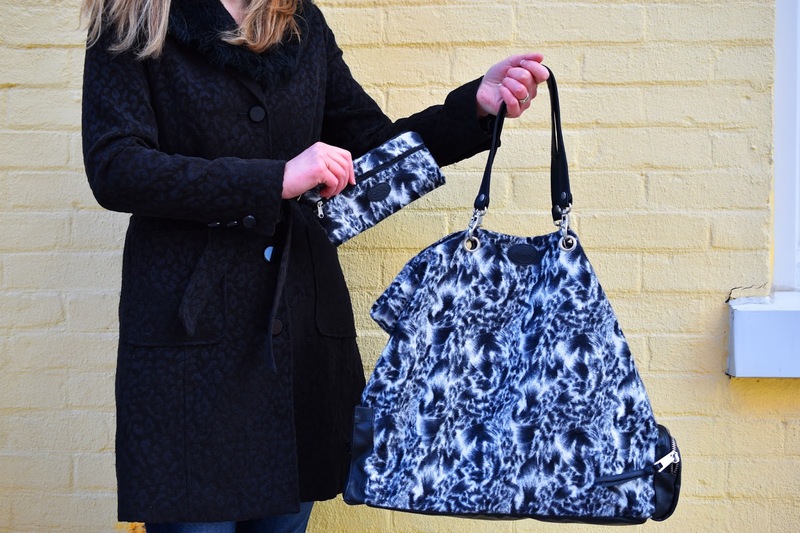 You can get 60% off the price of the lovely black and white Sacs of Life Fab Bag! Use the promo code Fabulous. 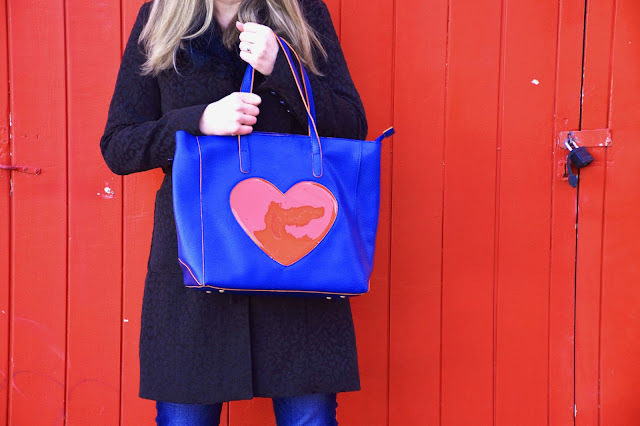 Enter to Win A Sacs of Life FAB Handbag! One lucky Woman in Real Life reader will win an Annette Ferber Sacs of Life Fab bag like mine. Residents of Canada and the U.S. may enter using the rafflecopter below until February 29th. I need a new tote bag to carry all of my grandbabies things around with me! I would like to have a bigger style bag. Especially have this kids with me all the time for their things. I'd like to add a cross body bag. I'd love a new handbag! I need a new tote that I can use for all my errands! Bailey Dexter I need to find a "go to" bag. One that I can carry most days that will hold of my extras! I prefer a shoulder bag. Also, I like to wear darker colours, and use a handbag to give a pop of colour. I love a big roomy tote bag! I love a cross body bag. I like the cross body bags. I would also really love a cross body bag. 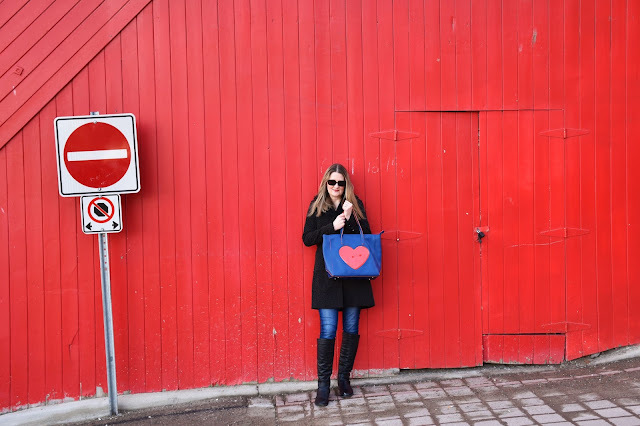 I love the Tote with Sidekick – 2 Bags in One! 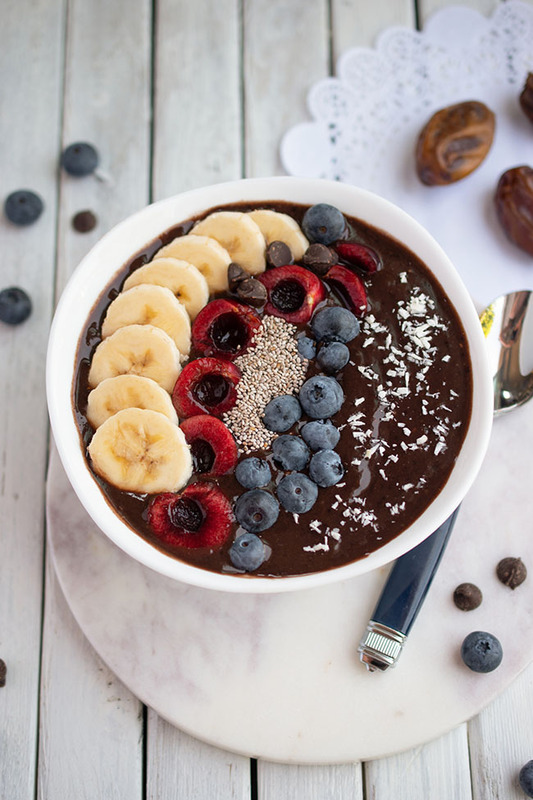 – Black/Eggplant its just perfect for my needs ! I am in need of a classy-looking cross body bag that I can walk with without it driving me insane/riding up. The reversible two-colour tote in black and stone is the size I need for plane travel as everything you need to carry on would fit perfectly. So nice. I would love a new hobo bag. I would love a new tote style bag. Anything thats bigger than what i have right now. I always have my purse crammed with stuff! I need a tote that is not too big, just enough to carry my tablet and phone with my wallet. That heart tote is just the cutest. But I'm always on the lookout for stylish oversized bags that I can just throw everything in and run out the door. I don't do a whole lot of decorating for Valentine's Day. It's more about mood and atmosphere... Candles, music, and some decadent foods. This is the most gorgeous, biggest tote I've ever seen - love it! I would love a cross body bag and I would also love a bag that has either a bright color or a fun print! I want the one with the heart. It's fun! I have always had a thing for hearts! I love big bags! I need to add a super tote to my collection. I adore little bags as well but sometimes they aren't as useful! I would love a cross body bag. I would like to add a hobo type bag for quick outdoor adventures. I would love a medium-sized tote. The Pink Haley Pop Heart Tote looks perfect. I would like to add a red leather satchel to my collection, a nice bright pop of color for spring! I could probably use a crossbody bag! I would love to add the The Fab Bag – Black & White. I love that it is reversible. Wow. Love it lots. I would like a small or medium sized handbag that I could carry around without too much weight. I need a nice cross body bag! I like to have a large handbag to my collection. Great for travelling. I need a medium-sized brown leather bag with a long shoulder strap (lol yes I've got the specifics down) for everyday use. Maybe a bucket bag! I need a large tote to bring on the airplane with me. I would like to add a small bag like the Everyday Companion in Charcoal. I'd love a new travel bag something that is stylish but can fir a lot of stuff. I love the Fab Bag but the charcoal cross body Everyday Companion is cute! I'd love a handbag that is great for everyday but you could also get away with for casual nights out. I'm looking for something with a bit of colour and or a pattern rather than my normal safe choices. I would like a cross-body bag. I think the one you share here is perfect! I like the pattern and color too. I'm looking for a spring hand bag that is colourful and fun! The Mini Metro Expandable is a great bag in either colour! I need a new cute clutch. I need a new crossbody bag with lots of sections for organizing. I would love to have a crossbody bag. I love totes and especially Crossbody bags. Crossbody so when I'm shopping my purse is on me at all times. I would love a crossbody bag because I love the style and ease associated with it. I think my favorite is this black and white 3 piece tote. So versatile. I would like to add a bigger purse to fit my tablet nicely.